A couple of small spots appeared on Audrey’s back last night, roughly 2 weeks since Rex had chicken pox. This morning they were much more like blisters and so we knew this was another (still seemingly mild) case of chicken pox. Rex went merrily off to nursery with Daddy (by this I mean he was wrestled kicking and screaming into the buggy) and Audrey and I got ready at our leisure before heading to the beach. It’s been a glorious sunny day, so I packed up the chocolate brownies (I had saved to take into work for my colleagues), got a takeaway coffee and Audrey and I sat on a blanket enjoying a morning picnic in the sun in February! She sang and chatted all the way in the buggy. We made our way across the pebbles, she was asking to be carried, but I said “No, I’ve got your hand and you can do it” and she did. She was in fact very proud to walk across the pebbles to the sandy part of the beach. On the way back up, she climbed the mountain of big pebbles herself and celebrated with one of her classics; “I did it!”. We met a friend (with a child she would like to get chicken pox) and sat on the beach again for a bit, playing with the sand. It was calm, because Audrey can be quite happy to sit (I mean, sorry Rex, but you tire me out!). When we walked home, we were passing the shop where I got Rex a little Paw Patrol balloon the day before for his birthday. I stopped outside, bent down to Audrey and whispered “Would you like a balloon like Rexy’s? 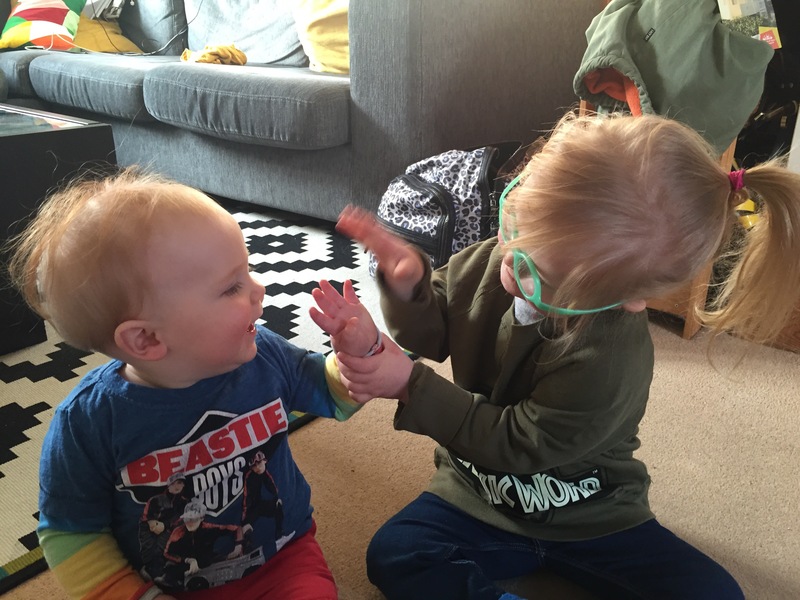 They have PJ Masks, Peppa Pig… you can choose?”. Audrey got a little grump on and said no. I wheeled her in to look at them anyway and she picked out the Princess Poppy from Trolls. She must have said thank you to the ladies behind the counter about 5 times during the transaction, they were melted of course, like all who meet her. I pushed her home as she held Princess Poppy high in the sky, singing and chatting all the way. I love to feel smug about how something so simple can bring a child so much joy. As we were nearing home, I tuned into what Audrey was singing and I joined in. And so we were belting out “Doe a deer, a female deeeer!” together in the sunshine before we arrived home for lunch. She ran in and introduced Princess Poppy to her dolls. 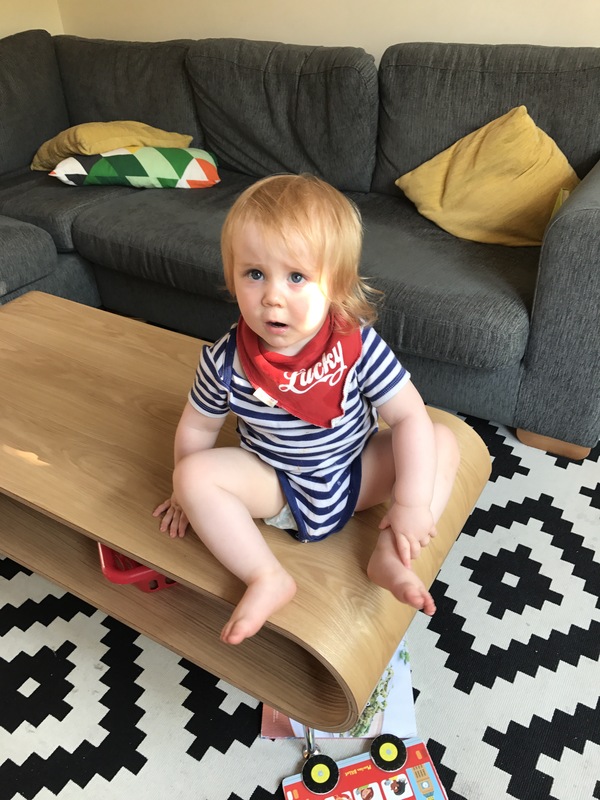 Last night when the spots appeared I was a bit stressed out by it, I had work to do, a meeting for Audrey’s EHCP (education, health and care plan) and plans ahead and chicken pox was not part of that plan…. but I took a couple of work calls and sent emails whilst Audrey enjoyed a sandwich and some Cbeebies. As is always the case, a day with one child feels like a breeze once you’ve had more than one! 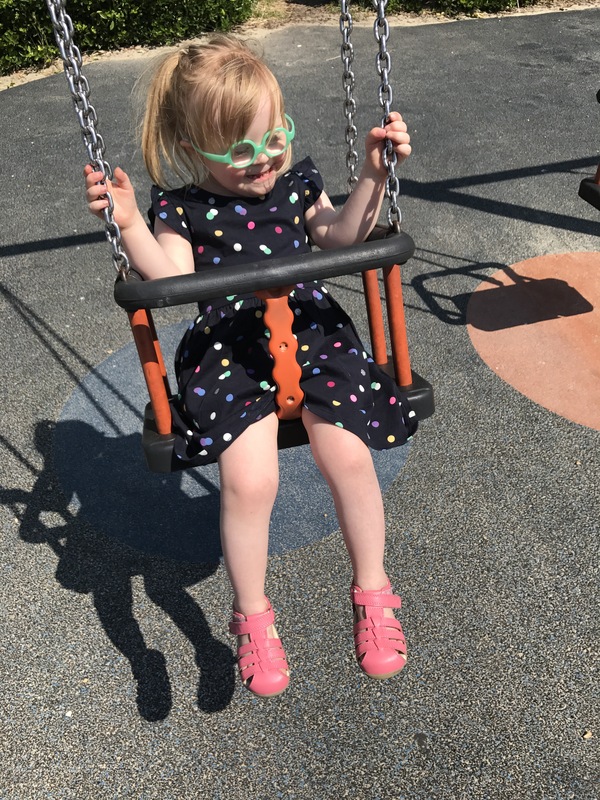 Without the pox I never would have had such a lovely morning in the sun with her. I have never lied about my age (well I obviously have, but to be older and go clubbing), my mother raised me to understand that it was pathetic to pretend to be younger because it’s nicer to look younger than your age or indeed look your age, than lie and have people thinking how you look much older. Like all the women that have gone before me, I just don’t feel forty. I remain confused that I have come to a point in my life where I am unquestionably a grown-up, have children that rely on me, a husband, a home, a car, bills to pay… but I could still happily live off a diet of ice cream and repeats of Friends. I am a hoarder and so, when recently attempting to clear out some remaining boxes of my stuff still stored at my parents’ old house (to be sold this year I hope), I found a fabulous piece of writing by my 11 year old self, describing my life at 40, complete with a drawing! Now, part of this was definitely written with the teachers in mind (I never wanted to be Prime Minister) and clearly most of it is a child’s idea of successes (houses, yachts), but I’m pleased that I know now that my achievements in life are not “things”, it’s not even that I managed to get married and have kids. What I’ve achieved amounts to something very simple: happiness. Of course I don’t mean I’m happy all the time, living a perfect life… and god knows I’d still love a house in America with dogs and a swimming pool (and yes, recycling bins! ), but I found the love of my life and we made two amazing children. That’s not too shabby. And… I’m going to say it even though it makes me feel sick; I didn’t get cancer. You see, if my mother was here, she’d be able to recount giving birth forty years ago. She was 35. She could tell you the names of the nurses that made her laugh. She could tell you what it was like to be induced so that the baby was out and her cancer treatment could begin. She would survive a further 38 years. She could also recount how at forty, she had a divorce long behind her, a second husband and four children and (I’m pretty sure) that we all moved from London to Littlehampton on her 40th birthday, arriving in the evening to find the previous owner had taken all the light bulbs. We had to get supplies from the corner shop and we had corned beef sandwiches. So I guess what I am saying is that I don’t care that I am older. I don’t really feel funny about the significant birthday at all. But I do feel strange that my parents aren’t here with me. 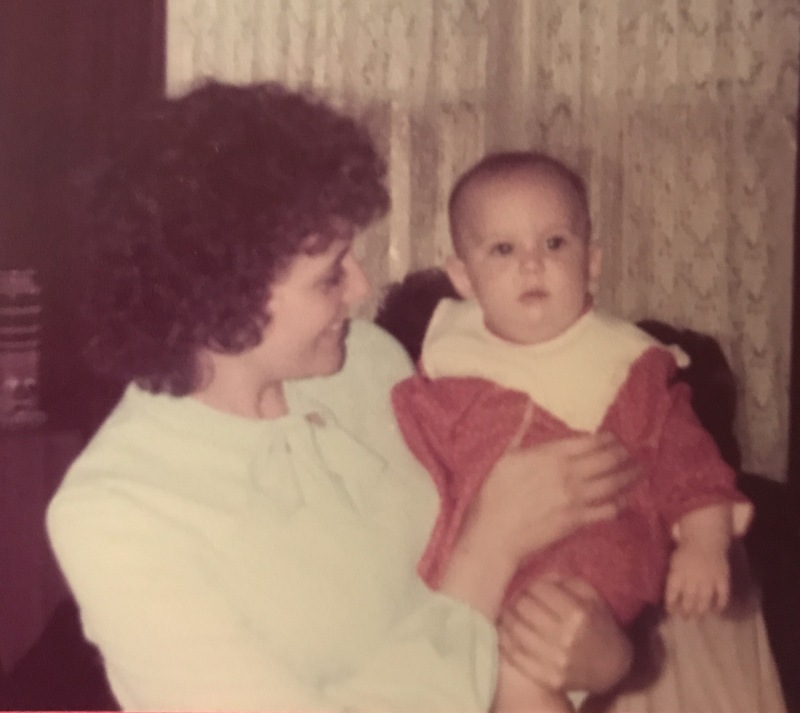 It’s absolutely mind-blowing to have reached an age where I remember my mother so clearly – she was always 40 something to me as a kid and she was always old. And I’d like to laugh with her about that. Hello! 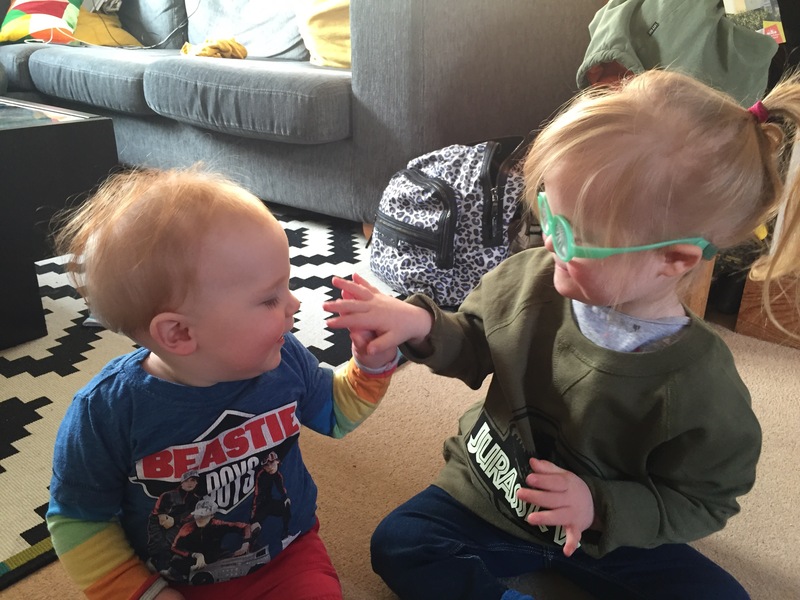 Yet again real life and raising children somewhat takes over from blogging. So here’s another quick update on anything and everything I can think of. The other week Audrey was feeling poorly with a high temperature, laying on the sofa under a leopard print blanket. 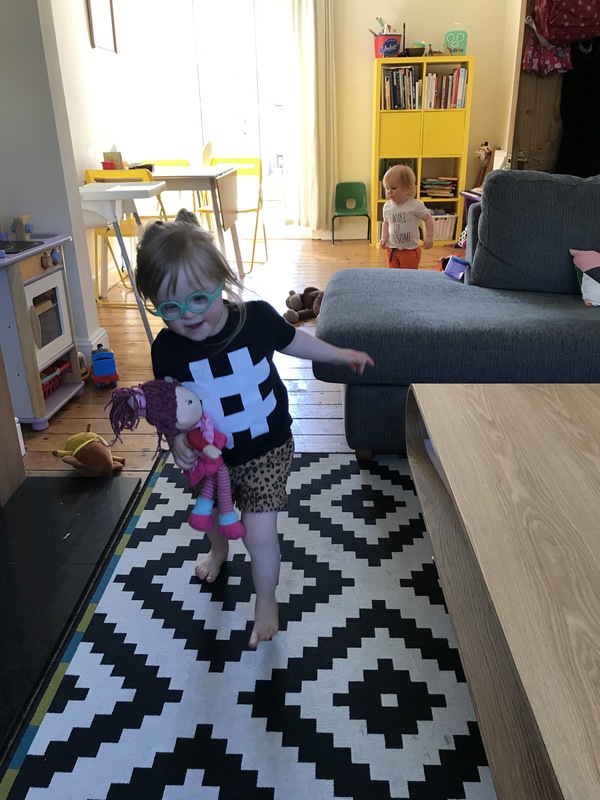 I came down having got dressed and she said “Mummy, you’re the same as the blanket!” I was initially confused, I explained I was wearing a cardigan, not a blanket… when I realised my t shirt was leopard print! How proud I am of Audrey and these simple moments. 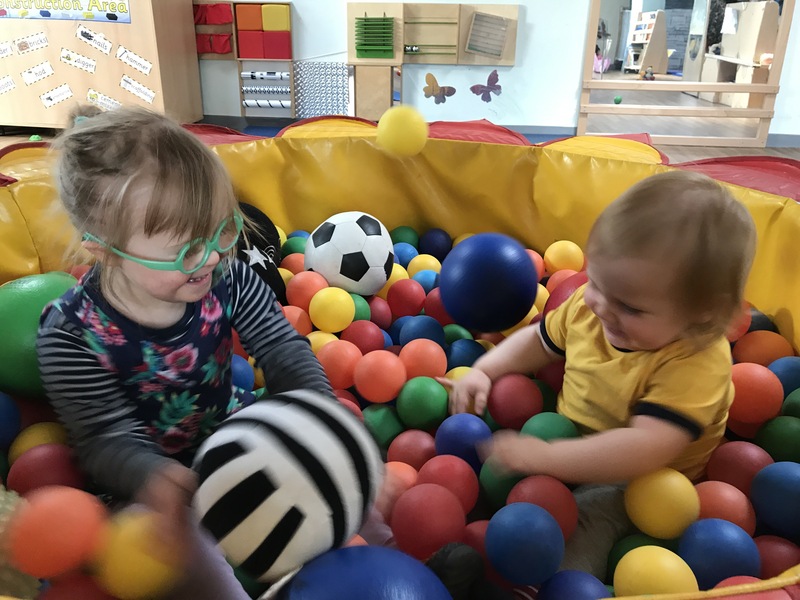 The winter has already meant a steady stream of germs, but there is no escaping it when they both go to nursery and we spend our lives at play groups and music groups with dirty toys. They both currently respond well to Hot Chip. We watch ‘Trolls’ at least three times a week, but just a month ago it was ‘Moana’ a go go, so who knows what they’ll be onto next? Rex is currently obsessed by cars, lorries and fire engines. Audrey is very keen on books and dolls. They both love handbags. I am starting to appreciate them both more and more. Just looking and listening and seeing how wonderful they are. This is when they are not fighting over a toy or throwing a tantrum over something incredibly minor. They both love Christmas (the build up) so far and I’m excited to enjoy it with them. 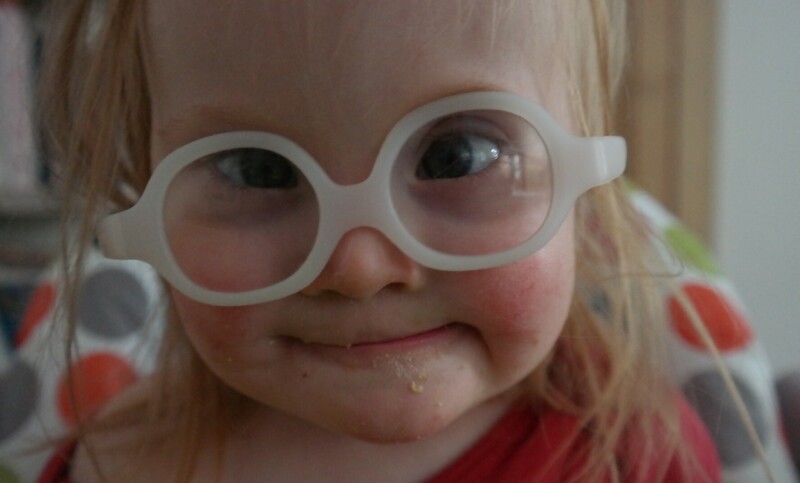 Audrey was recently a poster girl for a local charity (Amaze), which we were thrilled to see. 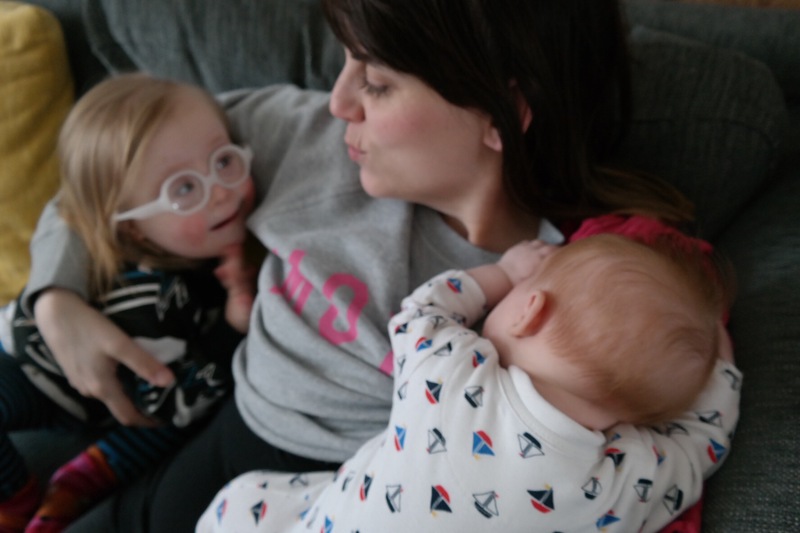 Will try not to leave it too long before my next blog post, we have a lot going on (Down’s Syndrome Awareness wise and in general). I just wanted to check in and say; we are surviving. Still get hit with the “my mum’s gone” slap in the face every now and then, mostly pretending she’s still here. Job on the horizon. Weather too hot. Short break away with friends coming up. Trying to put my positive pants on and not be a wreck. Audrey and Rex both thriving. So much talking! And climbing! And singing! And whining! I’m exhausted and struggling, but they are the best and I wouldn’t change a thing. Around 2 weeks after finding out my mother had 2 months to live, she died. The decline was fast, you could say “at least she didn’t suffer any longer” or you could say “how cruel that she was taken from you so quickly”, either way, we lost our much loved mother, grandmother, aunt, sister, daughter and friend on 3rd April 2017. The funeral was on Friday, which was 25 days later. People say “That’s a long time to wait” and “Oh I’m sorry it’s not sooner” but I liked the time. I don’t understand the rush. Between death and funeral there is a sense that you have not yet let that person go. Once the funeral is over, it’s all over. And yet it’s not. I’ve been functioning normally. We had to move house and I’m currently job hunting. We have two children under four, so functioning was the only option. Yet friends were concerned, was I really ok? Was I bottling it all up? It felt like there was a movie moment expectation that I should be a bawling mess on the floor. But I was having coffee and singing nursery rhymes with the kids. I was clearly not ok because I was seemingly ok. So what is the answer? Should I be in tears half of the day and should I ensure that’s when someone is around to see it? I actually started to wonder if I was grieving properly… But look, I’ve done this before, I’ve lost important people, but I didn’t have children then. You can certainly afford yourself more wallowing time when you don’t have two children under four. And anyway, grief is different for everyone. You can pause it a bit. I guess you could say that amongst the singing nursery rhymes and answering job interview questions I’ve had my “moments”. Random tears, random staring into space as stuff runs through my head. She really has gone. When we first found out Mum was dying I had decided that at 3 and a half, Audrey would forget her and that would make life easier. No explanations, no upset. However, I’ve realised that actually, Nanny can “stay alive” a little longer in order for Audrey to lock her in. She recognises her picture, she knows her voice (I still have some voicemails on my phone) and she knows her house. We arrived for the funeral and the kids were hanging out at Mum’s old house with Bibi (paternal Grandma) and some friends whilst the ceremony took place. Audrey looked around the living room; “Mummy? Where’s Nanny?” a poignant moment and of course it brought forth a tear, but honestly I was pleased. My clever little girl knew where we were (Nanny’s house) and she asked a reasonable question. I don’t need to keep telling her Nanny is gone. Because Audrey will keep her alive for me. As will Rex. The next generation. Their Nanny-inherented-eyelashes fluttering at me everyday. Rex is finally 7 weeks old. That magical milestone you’re shooting for… “Everything gets better after 6 weeks” they say. We shall see. I didn’t expect an instant change, but I hoped! Audrey had an audiology appointment last week, terrible timing as she is about as snotty as you could possibly be. So it wasn’t very productive. She’s been on good form lately though and is singing lots of songs really well just on her own. We made it to a music class (something which had scared me), but Rex slept the whole time and I even managed to pick up Audrey for the Hokey Cokey with him strapped to my front. And we went to the group for people with pre-school age kids with Down’s Syndrome, which was great. Rex is stretching some gaps between feeds out a little, but he’s still unsettled and suffering with wind. I feel he will be an expensive child as we keep buying things to fix the issues… The latest is a vibrating chair. He is not bothered by it, it doesn’t seem to make him any happier than lying still on a mat does. We’ve also got Infacol, a Sleepyhead (he’s not soothed by this either) and cranial osteopath appointments. Of course I want him “fixed” so I can sleep, but it would also be a nicer existence for him if he was happier. I’m currently sat in my dressing gown with Rex asleep on me and Audrey shuffling about, entertaining herself. I’ve been trapped for 2 hours. I didn’t expect this, but after about 40 mins he woke up in pain and I spent some time massaging his tummy and lifting his legs before shushing and cuddling unti he fell asleep again. I’m regretting telling Ted I didn’t need anything when he left for work. I’ve finished my water and I’m crazy thirsty. I know what you’re thinking – just get up and get water! But he is asleep!! Fast forward to a few days on and I’m now pacing the house with Rex in the sling. Audrey is again, entertaining herself, shouting various things (Alice! Oh look! Jump! Book!) which makes the sleepy man twitch from time to time. Being out and about is in some ways easier, because he sleeps better when I’ve got a genuine march on and you can sort two naps if you go somewhere , feed and then come home. Of course it’s insane to pace the house with him in a sling, but it’s spitting with rain and Audrey isn’t dressed yet. There’s only so much I can get done sometimes. There’s just so much about this time that is a shame. Ignoring my daughter (or at least not giving her the level of attention I would like), doing lots of things to the soundtrack of Rex crying (because he has such a short window for happily being awake), only really enjoying Rex’s company for tiny periods of the day because he’s just so unsettled… God I sound like a broken record. I just find all that newborn banter that people on the bus/in coffee shops give me hilarious… “They grow up too fast!”, “Enjoy this time while you can”, “Newborns always make me broody!” – I’d just like to say, he can never grow up fast enough at this stage, I cannot wait to get passed this and I will not be made broody by a newborn ever again. Slap me if I ever change my mind on these points! Yours, sleep deprived and grumpy.